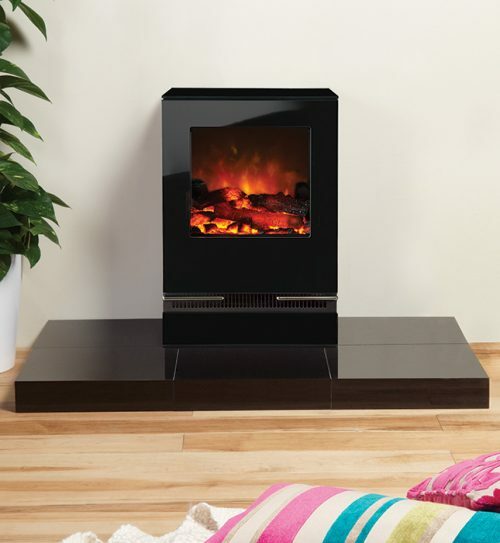 Gas and Electric Stoves – lifelike flames and cosy warmth with complete control. If you love the allure of dancing flames but would rather not leave the comfort of your sofa to put another log on the fire, then Rangemoors’ collection of gas and electric stoves could be just right for you. Beautiful, warming, and completely controllable at a touch of a button, these appliances will bring a wonderful glow and atmosphere to your living space. At our showroom we have a wide range of these appliances on display – in fact we have a dedicated area which focuses purely on gas and electric stoves so you can get a real feel for these easy to use gas and electric appliances. There are many to choose from and they come in a variety of styles to suit every kind of room. 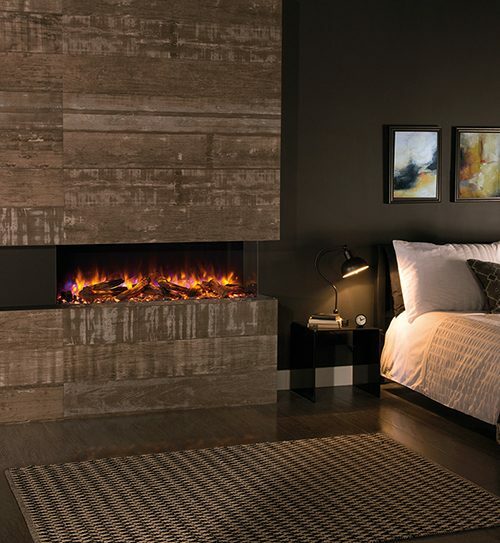 Our appliances from Stovax and Gazco couple advanced technology with ultra-lifelike logs to create truly realistic flames that are almost indistinguishable from a real wood burning fire. Almost every stove is remote controlled making them extremely easy to operate and enjoy. 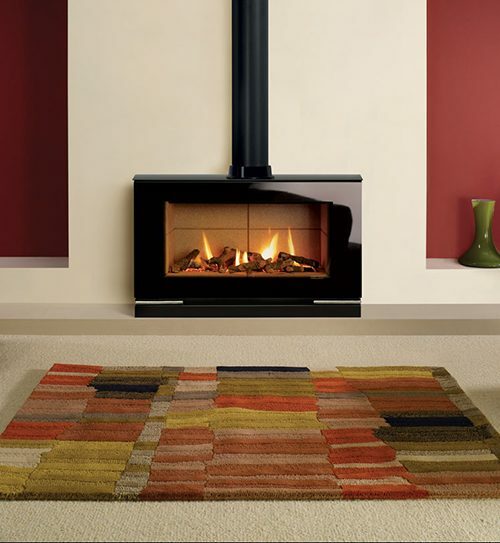 Inset, wall hanging or freestanding, the choice of gas and electric stoves is varied and extensive. 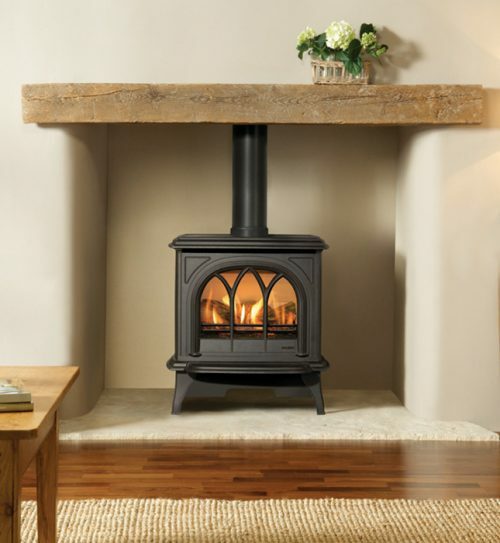 We have contemporary and traditionally styled stoves – all of which offer excellent economy. Our experts can guide you through the various options and help you decide on the power output that would best suit your living space. We can also provide a complete installation service if needed. Please visit our showroom to find out more. See our range of Gas Stoves here. 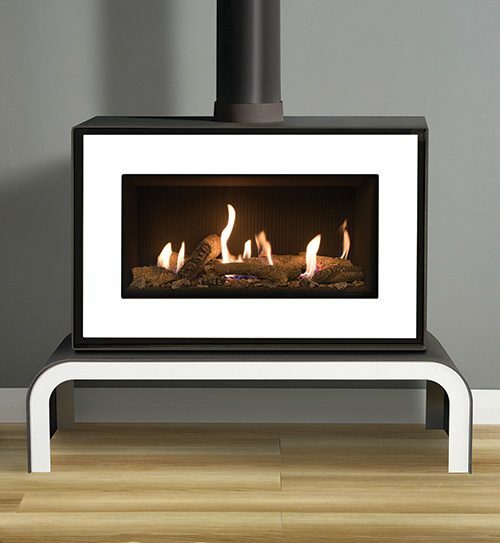 See our range of Electric Stoves here. The Electric Gazco Vision Range.